End 2017 appears a bundle with work of dialect writers from the municipality of Sittard-Geleen-Born, an edition of the Veldeke Circuit Sittard. 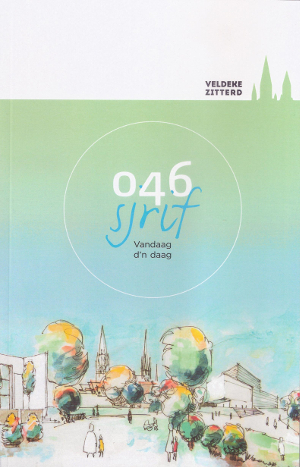 The presentation of the first edition of ‘ Sjrif ‘ 046 is scheduled on Friday 1 december 2017 at Bookstore Krings in Sittard. Editor of this publication is Mayor Cox. 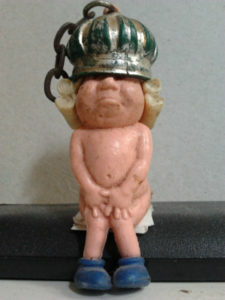 He has judged all the entries and will take care of the introduction. On the basis of the theme ‘Vandaag d’n daag’(Nowadays) he made a selection. Two texts of my hand have been chosen for this publication: ‘D’n daag vandaag’ (The present day) und ‘Vriej vertaald’ (Free translated).